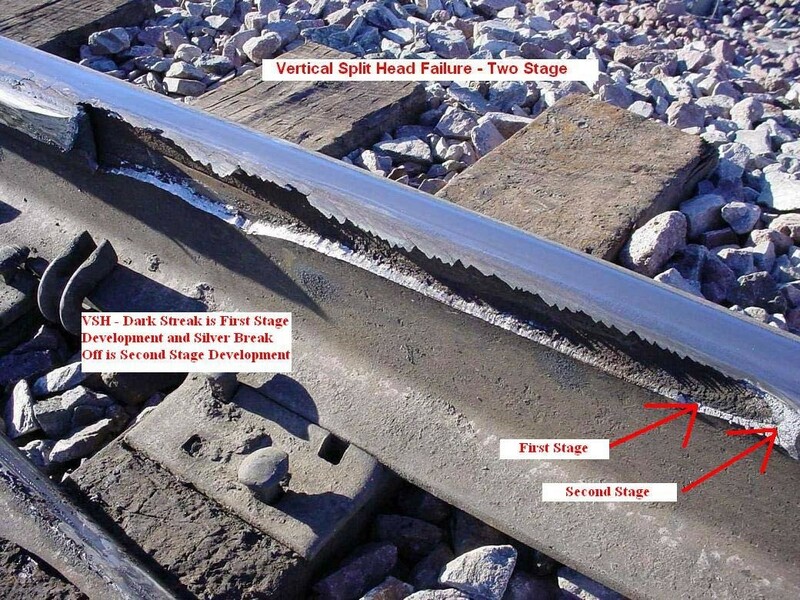 Track defects is nothing but the track drainage which involves the interception and removal of water from, upon or Under the track . 1)Surface water due to rain, dew or snow. 2)Moisture sucked up by capillary action. 3)Seepage –water from adjacent area. 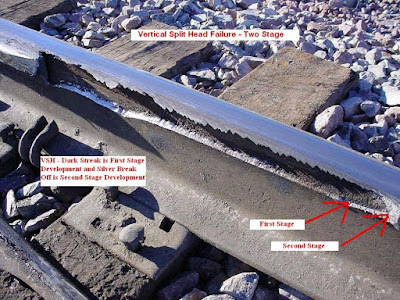 Significance of Track defects or drainage The bearing power(strength) and Stability of soil are greatly reduced due to the presence of moisture. 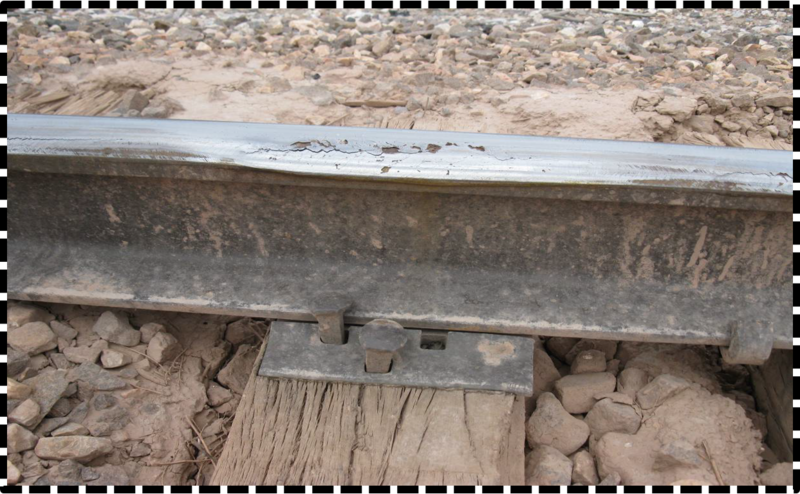 1)The modern-track embankment, which are subjected to heavy loads get settled due to the presence of excess moisture. 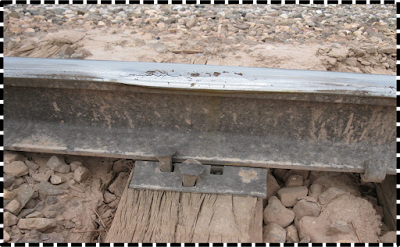 2)The excess presence of sub-surface moisture track stability and results in dirty ballast, low joints in pumping sleepers. 3)The presence of surface water and ground water if not properly drained results in recurrent soft spots, unstable banks and cuttings. 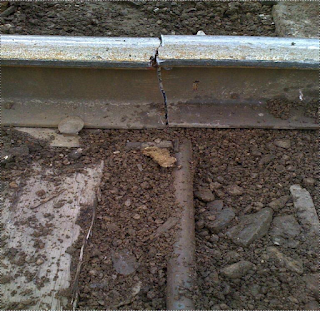 4)The bad soil at wet bank when it dries results in shrinkage and cracking up of bank and formation, which further allows ballast from ballast Section to run into these cracks and get lost to the utility of ballast. 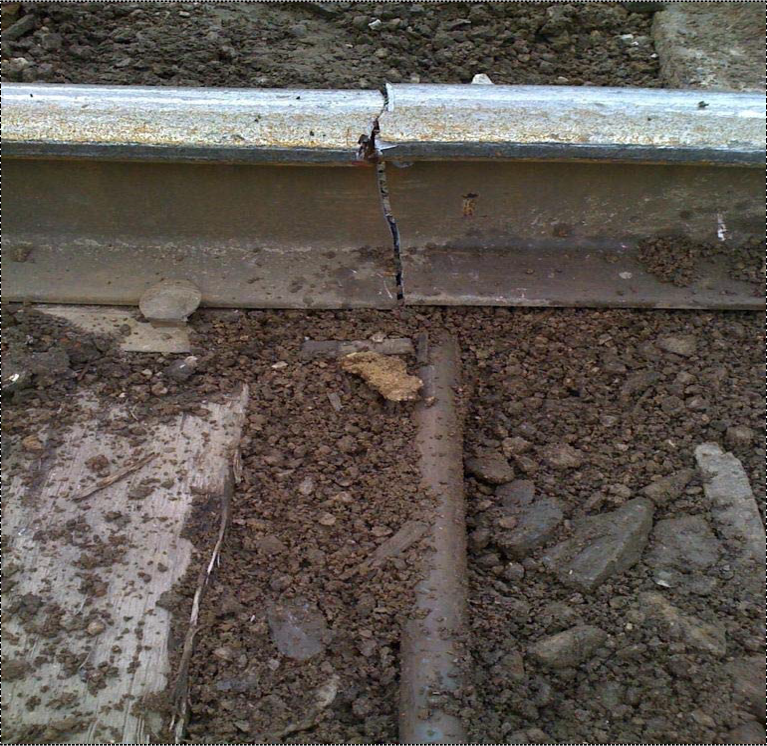 5)Further more, due to dynamic loads on wet-soils, the slush is formed which Is formed out and clogs the ballast. 6)The erosion of soil from the bank, slopes of embankment, cut and hill side is caused due to surface water. 7)In the rainy season, the presence of a badly drained track formation, is the main cause of accidents due to derailments. 1)The surface and underground waters should be well away from a track, the banks and cuttings, over or through which they run. 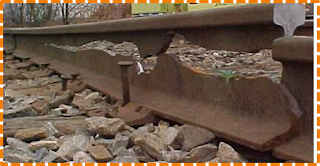 2)The surface water from adjoining land should be prevented from entering the track formation. 3)The side drains should have sufficient capacity and longitudinal slope to carry away all the possible surface waters. 4)Flow of surface water across the track and along the slopes should not cause erosion of the banks ad slopes of embankment. 5)Sub-surface water should be efficiently drained off by the sub-surface drainage system. 6)The highest level of ground water table should be well below the level of the subgrade. 7)The drains or pipes should be kept at closer spacing to keep the water table well below the formation to prevent the capillary rise of water.